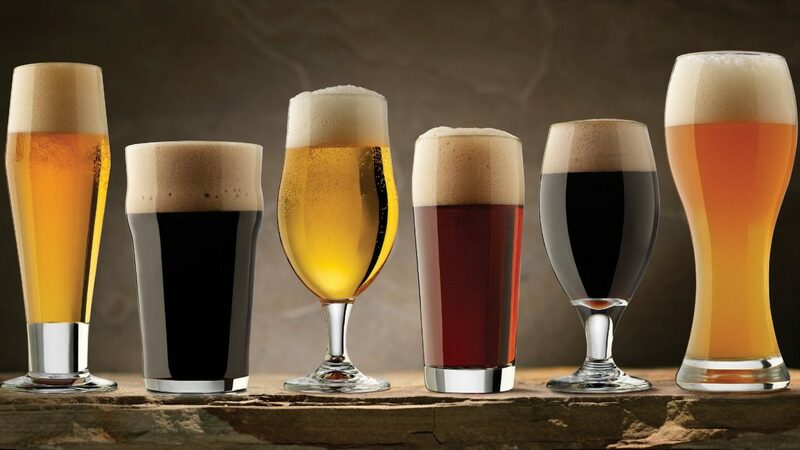 Blue Star Brewing Company is the perfect site for your next business or party event. We have three unique spaces and friendly staff that will make your event fun, memorable, and stress-free. The Blue Star Patio can accommodate up to 50 people and overlooks the beautiful San Antonio River. The Patio provides the special experience of enjoying your eve nt along with the atmosphere of the Blue Star Complex. For Patio event pricing please call us at (210) 212-5506. There is only a $25 deposit to hold your reservation for the Patio and a minimum purchase requirement of $300. 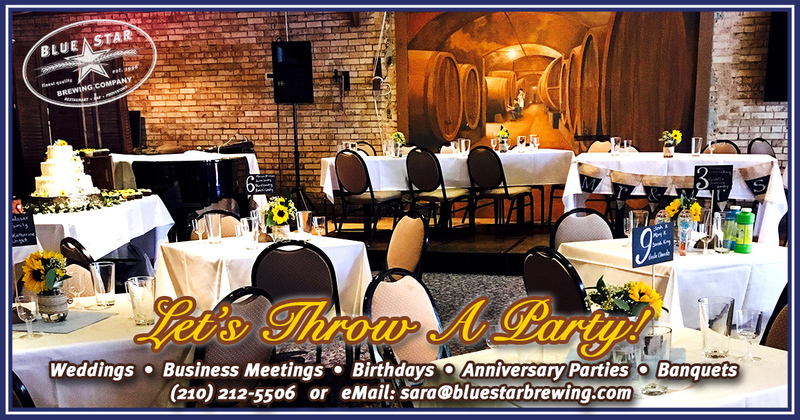 The Blue Star Upstairs Loft is perfect for smaller functions. The Upstairs Loft can accommodate up to 25 people and is set on the second floor. The loft provides an aerial view of the bar and the restaurant. The area is beautifully decorated with actual bicycles that compliment Blue Stars Bicycle shop and culture. For Upstairs Loft pricing please call (210) 212-5506. There is only a $25 dollar deposit to hold your reservation for the Upstairs Loft. The Blue Star Barrel Room is our largest event space. The Barrel Room seats up to 80 people and features a state of the art video graphics projection system with a surround sound audio system. The Barrel Room provides an authentic Brewery Atmosphere and can be decorated to any event. There is no charge for the Barrel Room as long as you meet the minimum food purchase requirement of $500. Please inquire about our buffet menu! Which party space are you inquiring about?